Oyebowale Babatunde Akindeinde, popularly known as Oyeakd was born in the 80’s in Lagos to a lovely family of 6 [parents inclusive] as the last child and third son of the family. Although his parents are from Ogun State, Oye was born in Lagos and also had his childhood in Lagos – Surulere to be precise where he had his nursery and primary education at Sunnyfield Schools, then later attended Federal Government College, Odogbolu for his secondary education. He studied in Odogbolu for a year and then transferred to Lagos State Model College where he completed his secondary education. He got into the University of Lagos to study Computer Science, and after graduation, he got posted to Abia State for his youth service. From Abia state, he redeployed back to Lagos state and attended an ISP to enhance his web development knowledge, which he put into use by becoming a web developer for Comet Newspaper – updating and posting contents on their website. In 2001, Oye went to the UK for his Masters’ Degree and while in the UK, he tried his hands on music as a rapper seeing that he severally got applauded on for his rapping skills back in secondary school but he had to stop to focus on his primary assignment there. Done with his studies, Oye moved back to Nigeria in 2004 and joined the queue of graduates seeking jobs. Luckily for him, at a point where he was already getting frustrated by the situation, Oye got invited to UAC Foods and got hired for the role of a Manager making him the youngest to achieve such feat albeit it was a new position which had a lot of patience attached to it. One of his proud achievements during his stay at UAC Foods was a roofing project he did and seeing it still in use brings smiles to his face. After working for four years with UAC, Oye moved to FCMB where he worked for two years and also successfully oversaw some projects including the PIN and Chip Project, MasterCard amongst others. All along, Oye had always [and is still] being a music bluff and when MI Abaga came into the industry with his Talk About It album in 2009, Oye deemed it fit and wrote a review on it which received many applauds from his friends. While at FCMB, one of his friends – Noble Igwe reached out to him to assist in developing a website which was meant to be an entertainment platform. On near completion of the website, Noble wanted Oye to come on board as a music editor for the website but during one of their many meets, Noble invited a mutual friend in the person of Anthonia Soares [presently the editor of Complete Fashion Magazine] and during the discussion, the idea of three of them becoming directors sprung up and was immediately adopted. Still working at the bank, Oye’s workaholic energy arose; he was working 9-5 for the bank and the rest of the day for the website. With their combined efforts, they managed the website so well that its traffic began to increase on a monthly basis. 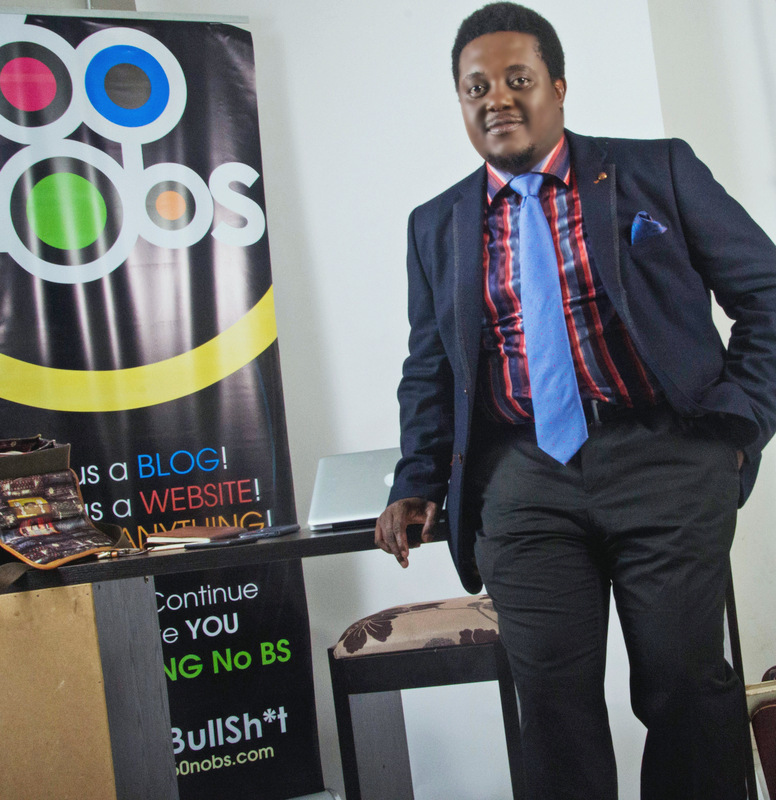 Five years on, the website – www.360nobs.com has grown to become one of the hundred most visited sites in Nigeria with its traffic hitting over 6 million views monthly. Oye took off from FCMB and focused on 360nobs as a fulltime job for nine months then SPINLET came calling. 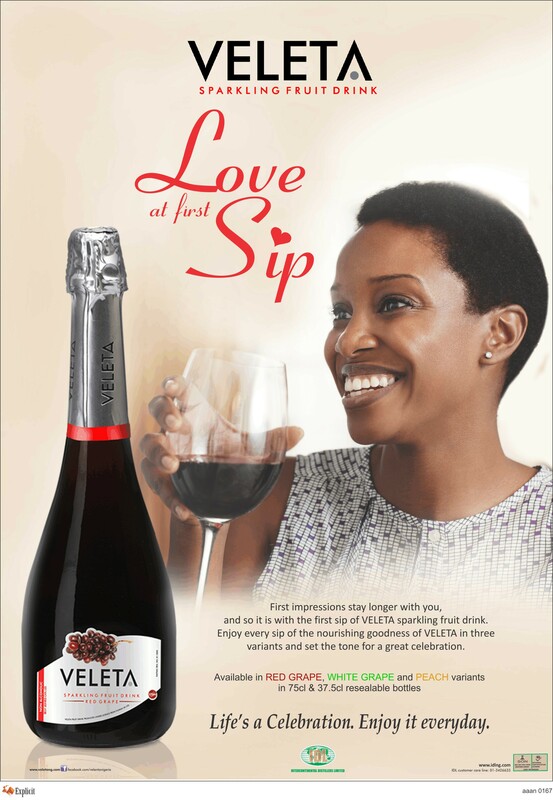 Before Oye took up the offer, he had a meeting with the founder who did let him in on about the vision of Spinlet. Sharing the same digital vision, Oye joined Spinlet and is currently Head, Business Development Unit; a position that interestingly doesn’t clash with his commitments at 360nobs. 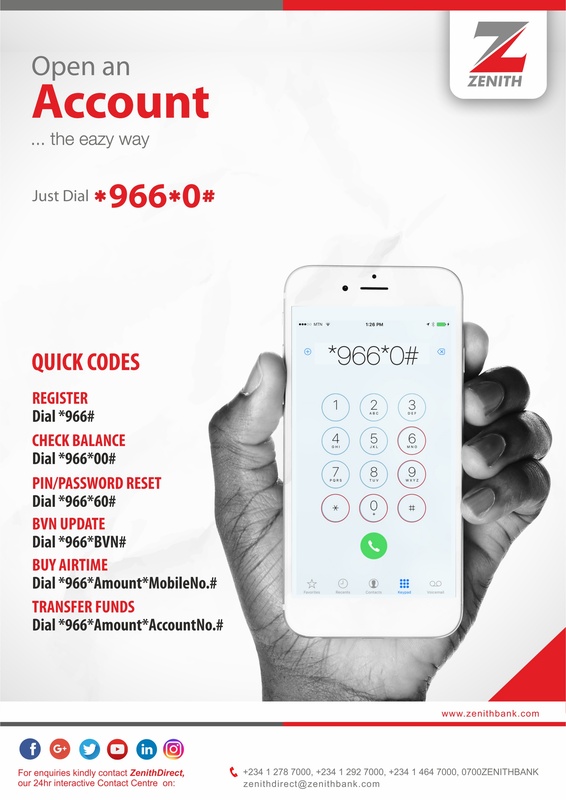 One way he ensures that, is doubling the efforts into his duties at Spinlet. Oye’s big picture doesn’t end with all this as he has a few upcoming projects which should affect quite a large number of individual’s lifestyle in Nigeria. In his words “I tell people life is one step at a time, Keep up with your competitors and always have a plan. Happily married, Oye is a proud father of beautiful Oluwadara and she is one of the few factors that make him work harder.